15' (12' inside) Scotty Gaucho Future Rebuild Sketch up. Which of these designs do you like best? 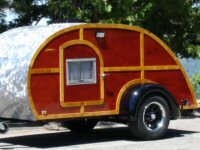 Camper made from SIPs - advice? 2+2H low weight, how to improve the design?